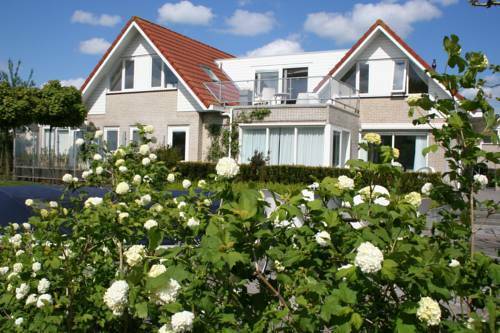 Villa Envie Terhorne, Hotel Netherlands. Limited Time Offer! Villa Envie. "Villa Envie" is a perfect base from which to discover Terherne. The bedrooms are spacious and modern. The residence provides its guests with a garden. After a good night's rest, you have the opportunity to enjoy the hotel's breakfast. Of course, there is free of charge Internet access available.